In a former life, prior to founding myLifeSite, I was a financial advisor (FA) for nearly 14 years. Some of the older adults I advised were interested in the benefits of a continuing care retirement community (CCRC, or life plan community)—especially the on-site access to a continuum of care services—but there were a variety of factors that made this particular senior living option a bit more complex in terms of the decision and financial planning processes. Because of this, I began learning as much as I could about the senior living industry and, in particular, about CCRCs. The clients I was working with were happy to have a reliable, unbiased resource they could turn to for guidance and to understand what questions to ask as they worked toward making a decision about how and where they would live as they grew older. 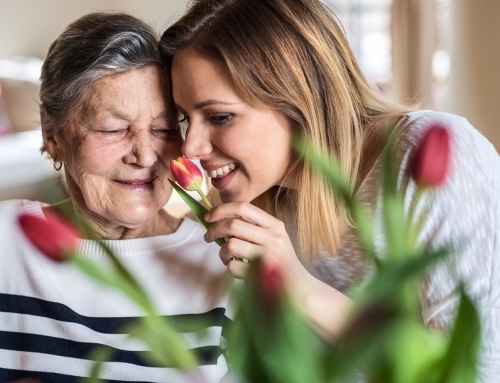 It is common for seniors and their families to be unsure where to get objective guidance on their senior living choices, and they often are confused about the many options: so-called “aging in place,” 55+ communities, CCRCs, assisted living, etc. 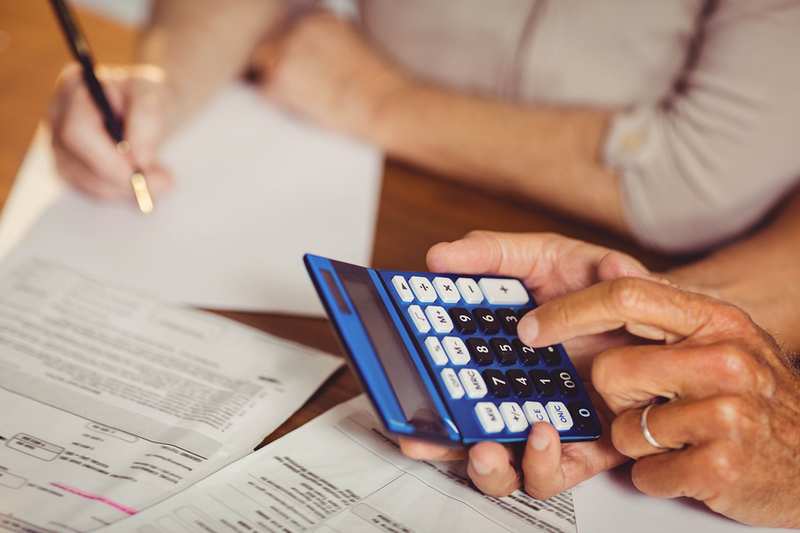 As the title implies, a financial advisor should provide objective advice based on a client’s investments, finances, and closely related matters. 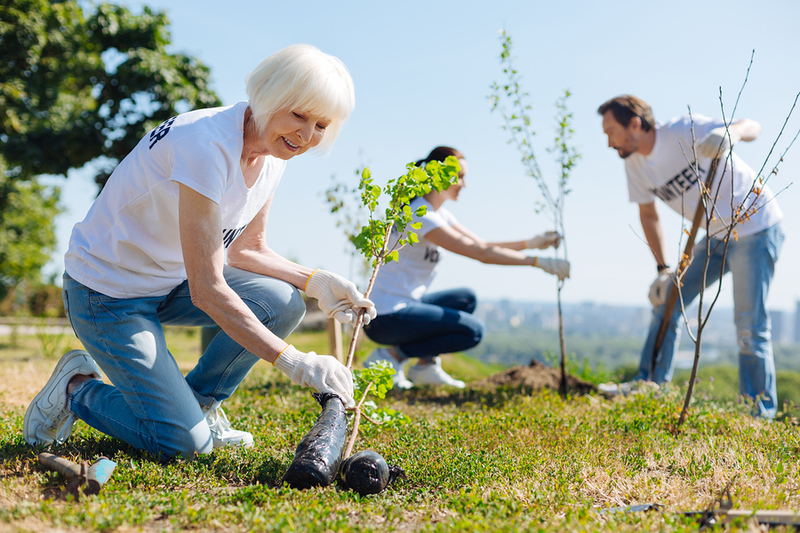 Advisors are there to help determine the financial impact of their clients’ choices, but when it comes to senior living they also need to recognize that the best option isn’t necessarily the one that is perceived to be less costly. 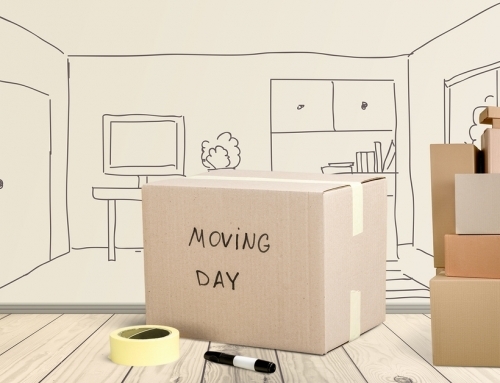 I worry that sometimes, from an FAs perspective there’s a tendency to think staying home is the better solution for clients simply because it may at first appear to be the less costly option. 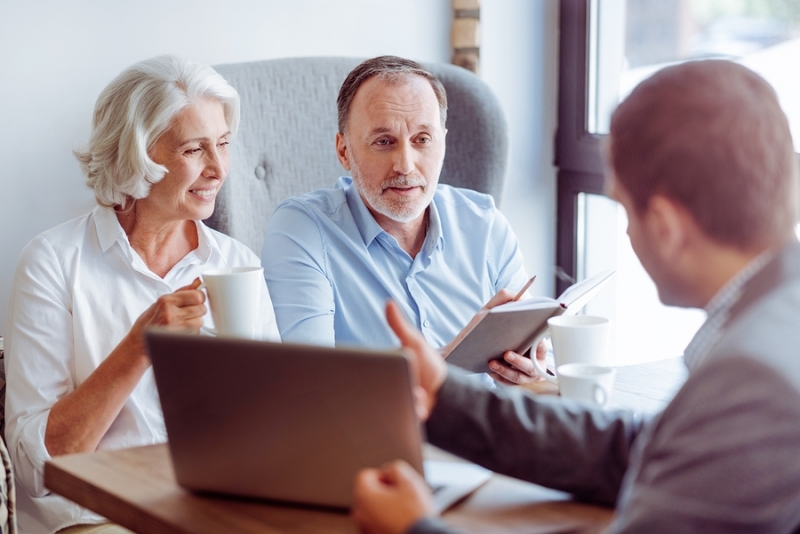 Ultimately, it may very well be the best choice for a client’s future, but it is important for advisors to understand that there’s much more to a senior living decision. And while there are times when the right option for a client is pretty evident, there are other times when it’s really hard to say what will be financially best in the long-term. It’s hard to say definitively that staying in their current home would be better for a client, especially financially. 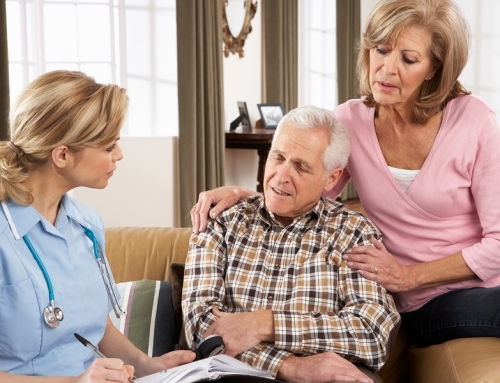 According to Genworth, the current average cost of in-home care is around $4,000 per month. But Genworth uses averages based on 40 hours of help per week, or about 6 hours of care per day. If you require more care, especially if it is 24-hour care, this cost will be significantly higher—possibly double or triple this amount. In this case, staying at home could be far more expensive compared to some options. If we knew what type of services we would need in the future it would make planning a lot easier! Then you have the potential need for home modifications and the potential impact on family members. 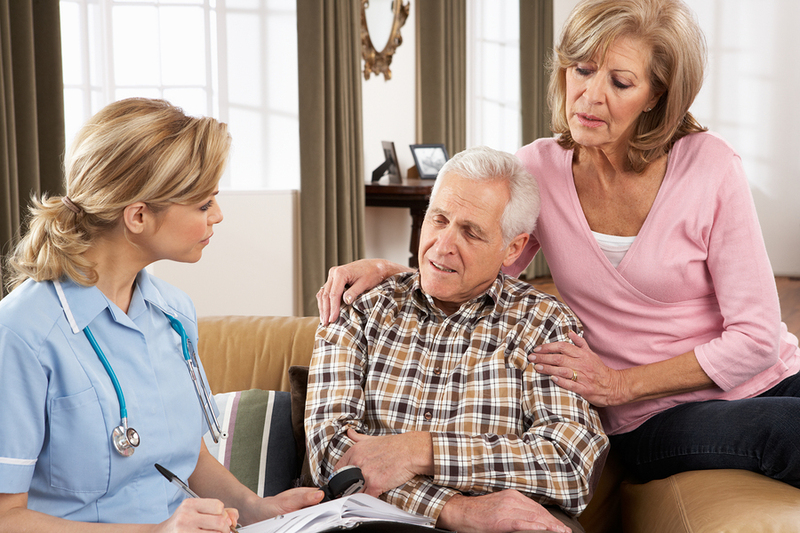 And on top of these factors, the person may ultimately still need to move to a care facility because staying in the home simply becomes impractical or unsafe. 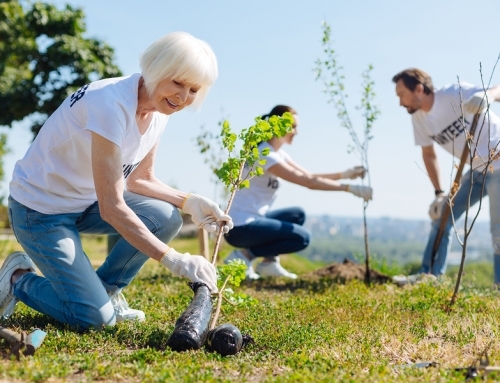 The decision of whether to move to a retirement community is about much more than cost. There’s much more to this decision than just money. 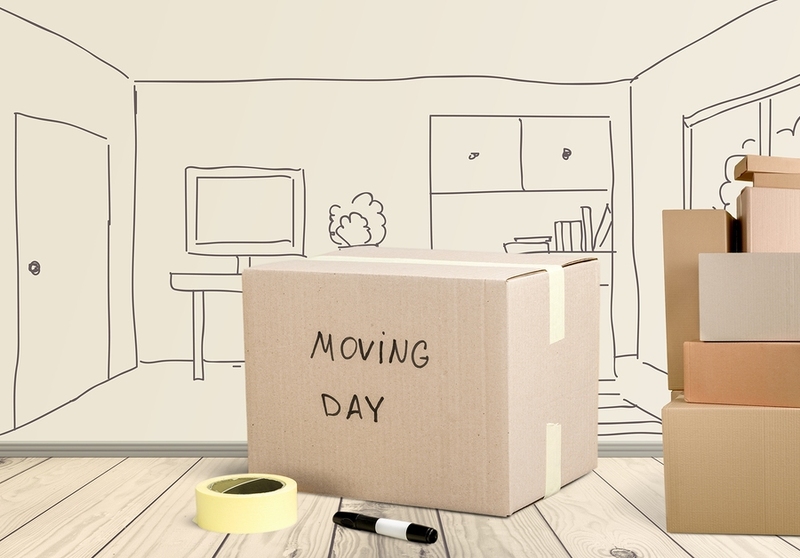 Yes, it needs to be reasonably affordable for a client to move to a retirement community, such as a CCRC or other senior housing option, but the decision shouldn’t be purely about whether it’s cheaper to stay in the home or not. 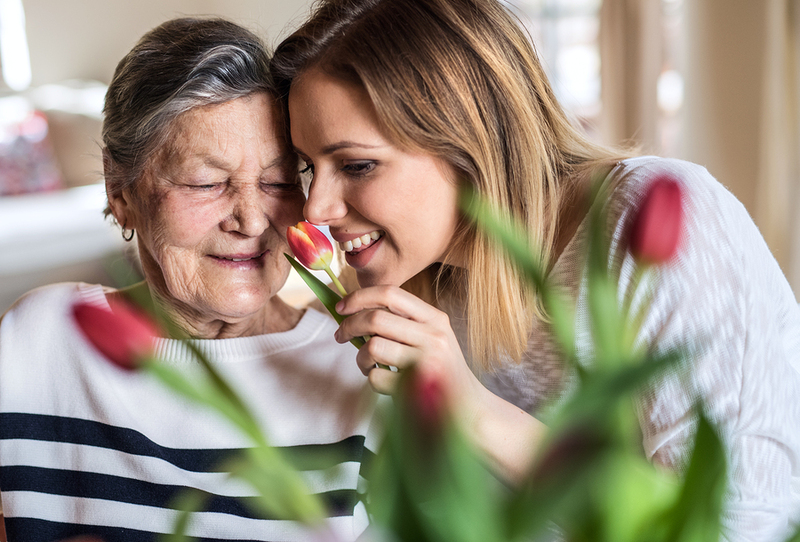 Even if it ultimately does prove to be cheaper to stay in the home, it may not be the healthiest and most holistic option for the person from a wellness and social standpoint. This must be taken into consideration too. Some older adults thrive in community settings with a built-in support network and healthcare services. 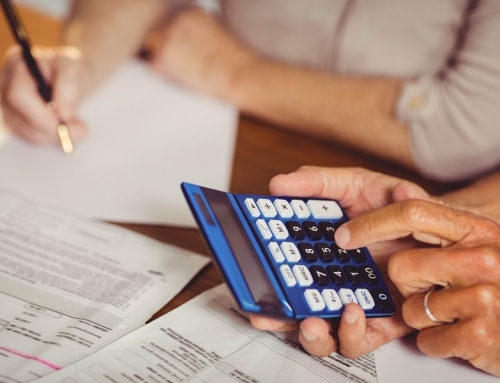 There is no question that a financial advisor can be very helpful in providing guidance related to their client’s ability to afford a move to a retirement community over the long-term. But in order to do this most accurately, the advisor first needs to really understand how pricing works among the various senior living choices, particularly when it comes to CCRCs/life plan communities. And ultimately that planner needs to understand that it is highly personal choice, which includes countless practical and emotional factors, aside from the financial aspect alone. On the flip side, during my conversations with financial advisors about this, I have heard comments such as, “I don’t talk much about senior living decisions with my clients because they don’t bring it up.” This is exactly why you should initiate a senior living conversation with your clients. If you don’t, there may not be anyone else who does…until it is too late. If you are a financial planner who is interested in learning more about senior living options such as CCRCs, myLifeSite is a great place to begin your research. We offer numerous free educational resources to get you started, as well as community profiles on hundreds of CCRCs across the country.